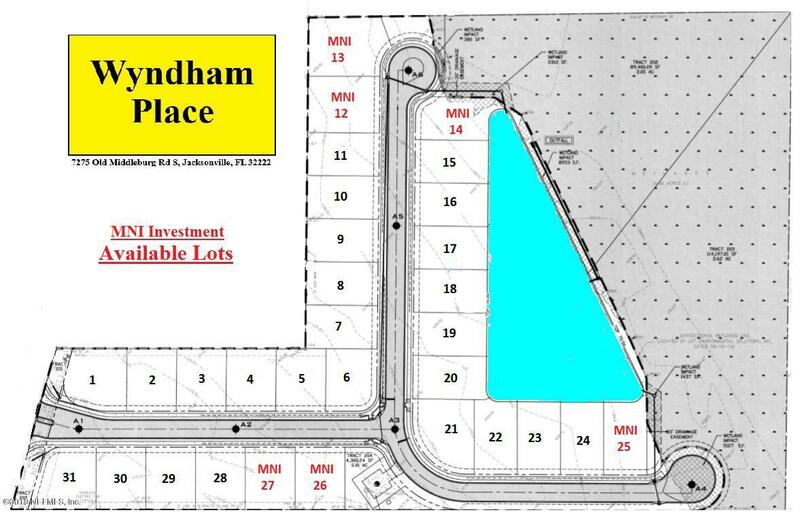 Wyndham Place is an exclusive 31 home community with low HOA and no CDD fees, yet close to all that the expanding Oakleaf Plantation Town Center has to offer. The community is almost sold out. Prices starting at $230,000. 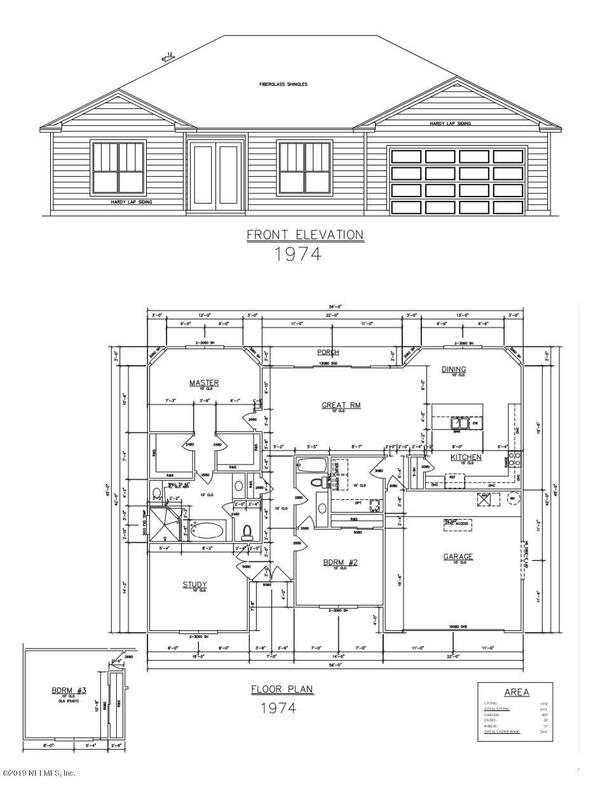 See documents and photos for standard features, floor plan, available lots and more!